Goal: Create a website to house the agency’s extensive portfolio. 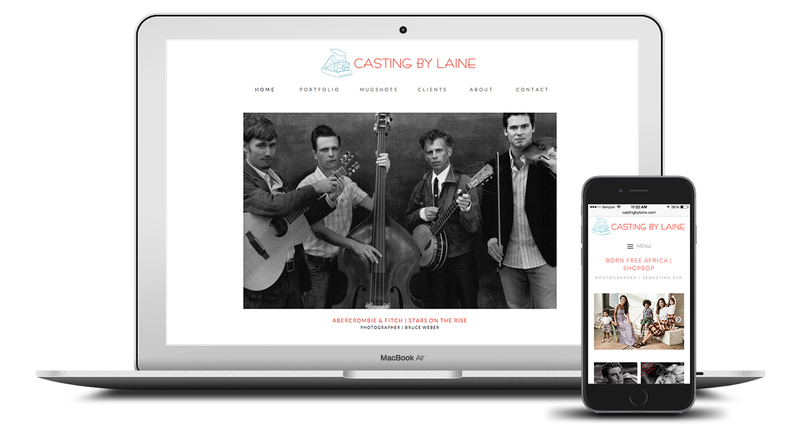 Overview: I designed this portfolio website for the New York City based casting agency, Casting by Laine. The site represents the broad portfolio of the agency in a simple and clear interface. In addition to designing the website, I managed the client relationship and led a team of freelance front and back-end developers to bring the site to life.